Masonique's mother, Danielle Williams, is fighting for her daughter's freedom to the best of her ability. She is a single mother of three kids and also supports her niece. She works full time and finds side jobs whenever she can. 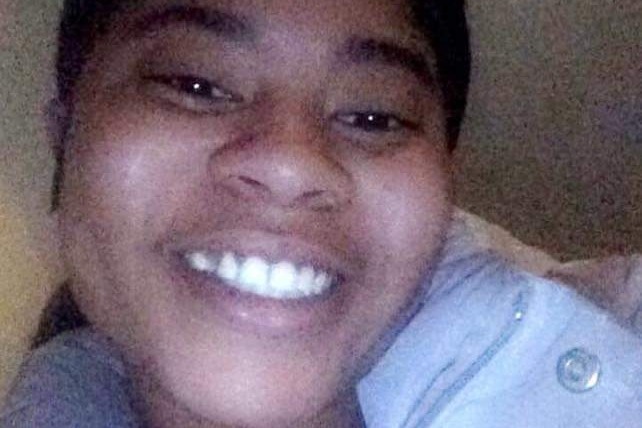 Danielle is struggling to pay the legal fees for Masonique's lawyer, and she needs our help! Please donate whatever you can and share widely!